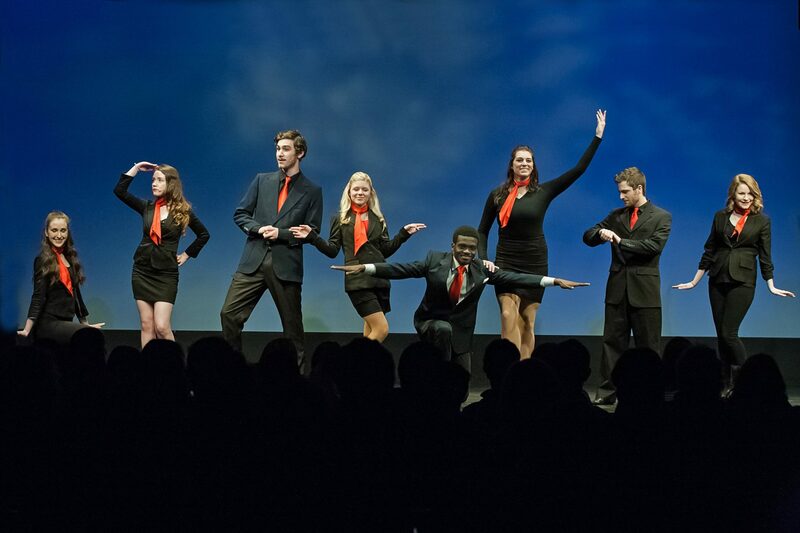 The Holland College School of Performing Arts (SoPA), provides a post-secondary opportunity for students to develop their artistic skills, share their passion for music, theatre, and dance; explore career options in the performing arts, and gain an understanding of the business side of the performance industry. For class schedules and to register, please contact Sarah Denman-Wood for Dance Performance, Theatre Performance, and Performing Arts Foundation programs; or Brad Ledgerwood if you are interested in the Music Performance program. If you missed our Music Performance Showcase April 7, 2017, you can watch it here. Holland College is an innovative and internationally recognized post-secondary educational institute. 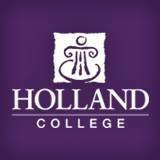 When asked, students say they chose the college because of employment opportunities for Holland College graduates; the college offered the program they wanted; and Holland College programs emphasize skills oriented training. The college offers over 65 full-time programs in 13 locations across Prince Edward Island. It is home to over 2,800 full time and 5,000 adult and continuing education students; approximately 30 percent of college students are from off-Island.